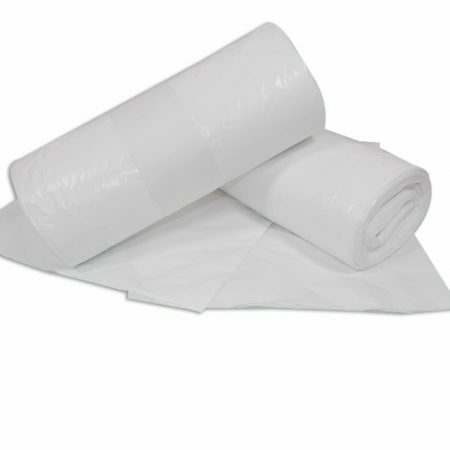 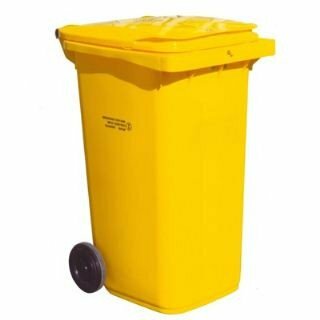 Manufactured from high-density 30% recycled polyethene, this 240-litre bin is suitable for clinical waste only. 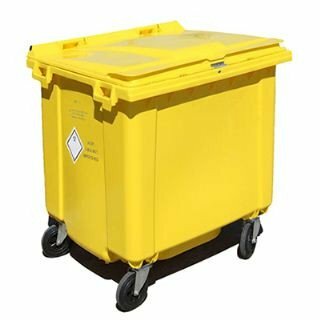 Easy to manoeuvre and lightweight, the bin is robust and able to withstand all types of weather. 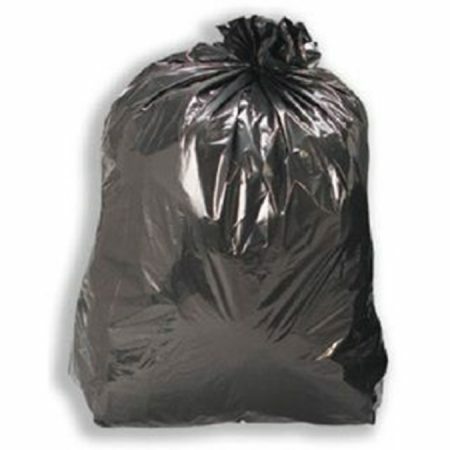 The compact design allows users to leave the bin out of sight or in storage. 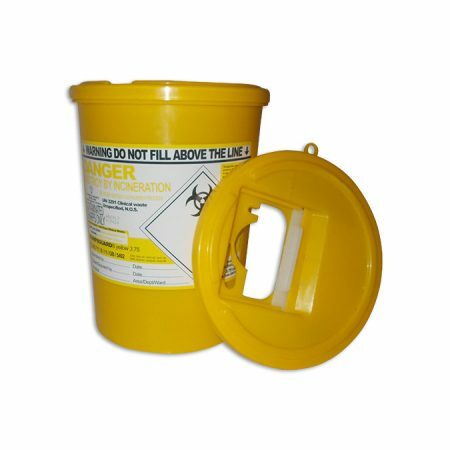 The clinical waste bin Complies fully to BS/EN 840 standard.